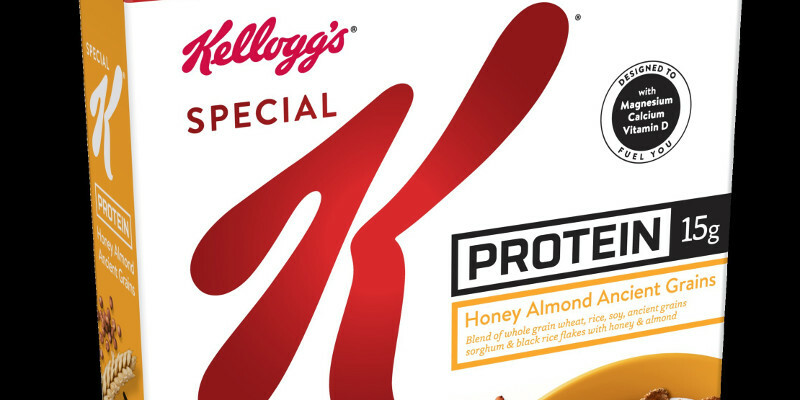 Kellogg Company has introduced new Special K Protein line including nutrients designed to help protein work. The new Special K Protein Honey Almond Ancient Grains cereal with 15g of protein per serving – which climbs to 21g of protein per serving in a single bowl when served with ¾ cup skim milk, getting you well on your way to reaching the daily protein recommendation of 46g for women, according to the company. 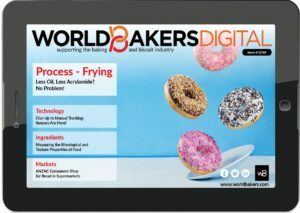 The new cereal also includes whole grains as the first ingredient and a good source of fiber, which are not available in many common protein-based breakfast choices like eggs or Greek yogurt. The Honey Almond Ancient Grains flavor features flakes made from a mix of whole grains including the ancient grains sorghum and black rice alongside the more common wheat and rice. The cereal is finished with honey and crunchy almonds for a wholesome start to your mornings. “When Special K hit shelves in the 1950s, it was the first cereal to feature key vitamins and nutrients, including protein. Today, we continue to look for ways to innovate that stay true to that heritage, and do more with both nutrition and taste. That’s why our new Protein cereal recipes include a nutrient bundle designed to help you get more from your protein,” said Christie Crouch, Special K director of marketing. The cereals in the updated Special K Protein line, along with most of the meal bars, now include a nutrient bundle of magnesium, calcium and vitamin D alongside protein.